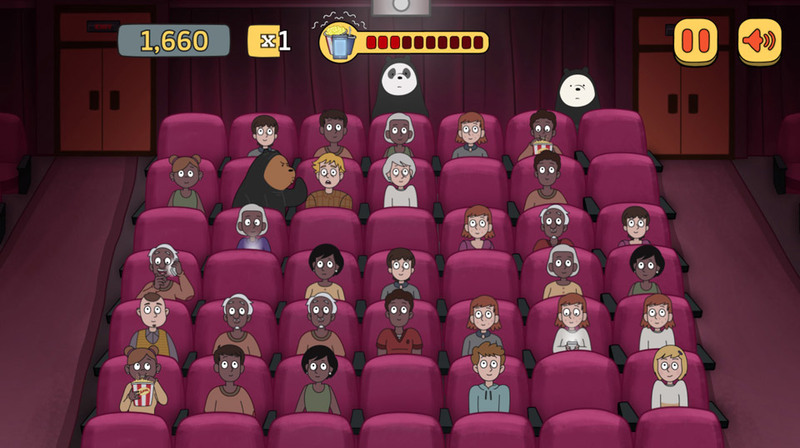 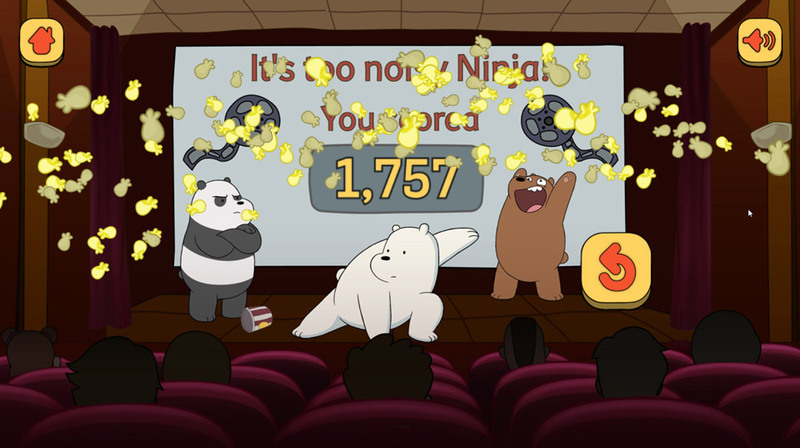 We Bare Bears Shush Ninjas is a simple ‘tap-to-play’ mini-game created by Playerthree for Cartoon Network. 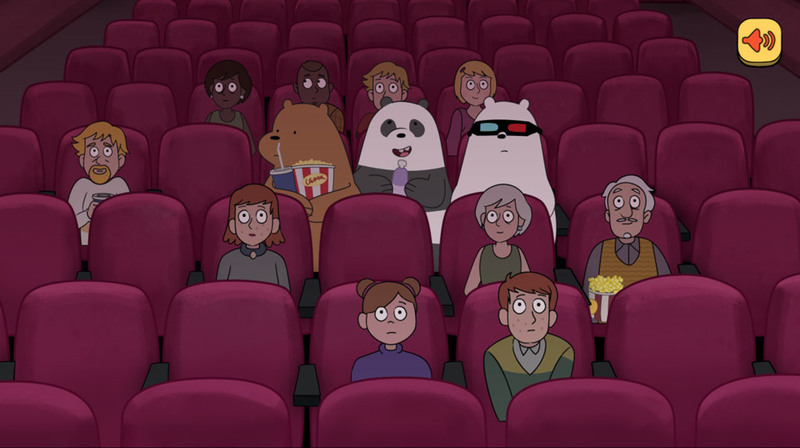 The game mirrors an ex excellent episode in which the bears visit a local cinema but become more than a little frustrated by the noisy audience. 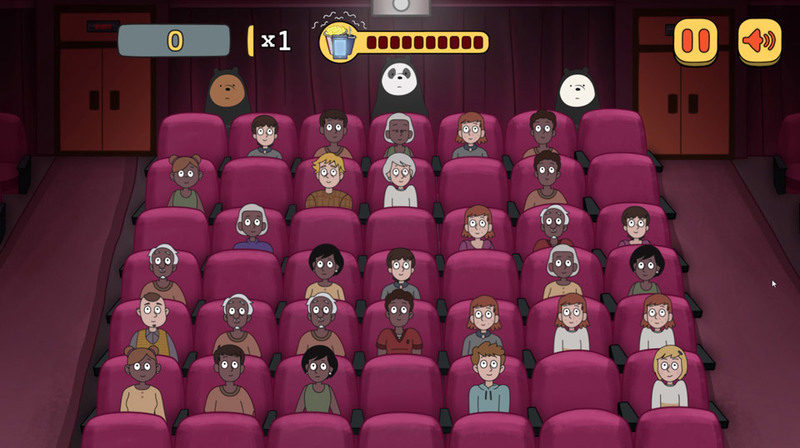 You’re job is to spot people in the cinema who are about to make some noise. 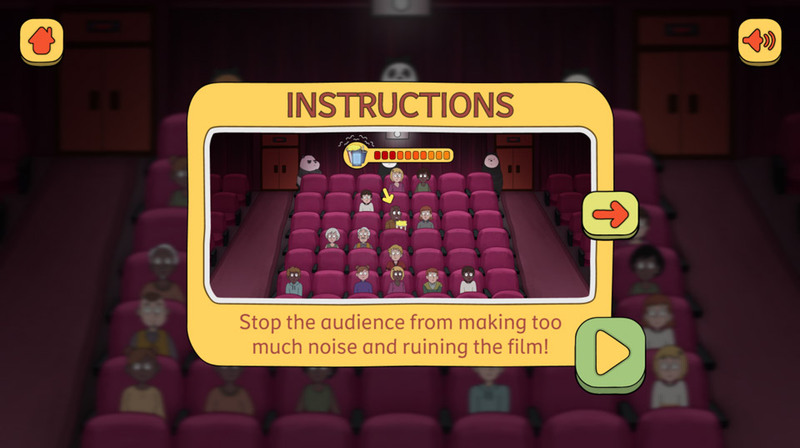 Get to them as fast as possible to shushhhhhh them up so everyone can keep enjoying the film. 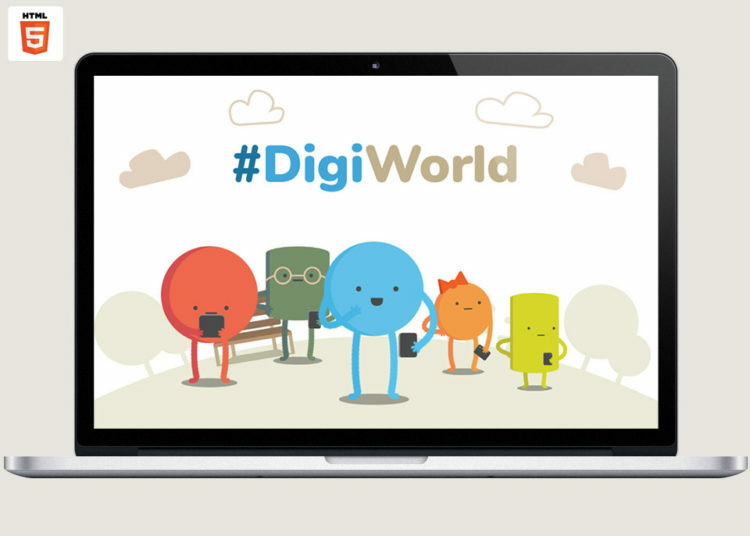 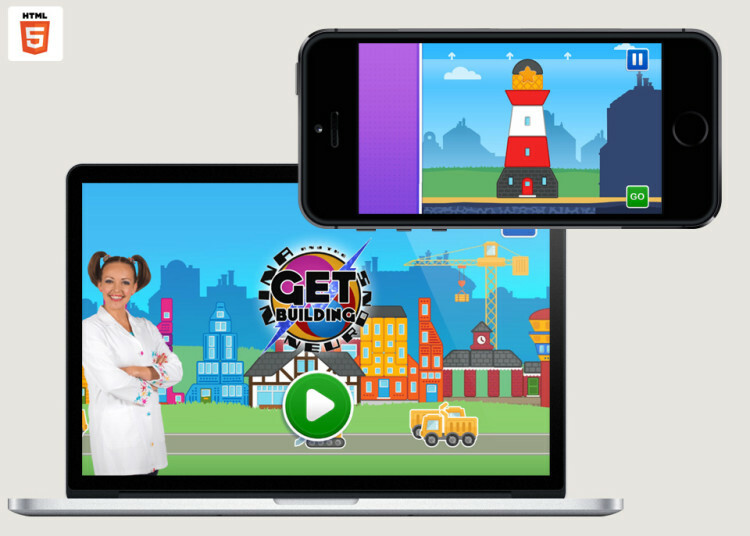 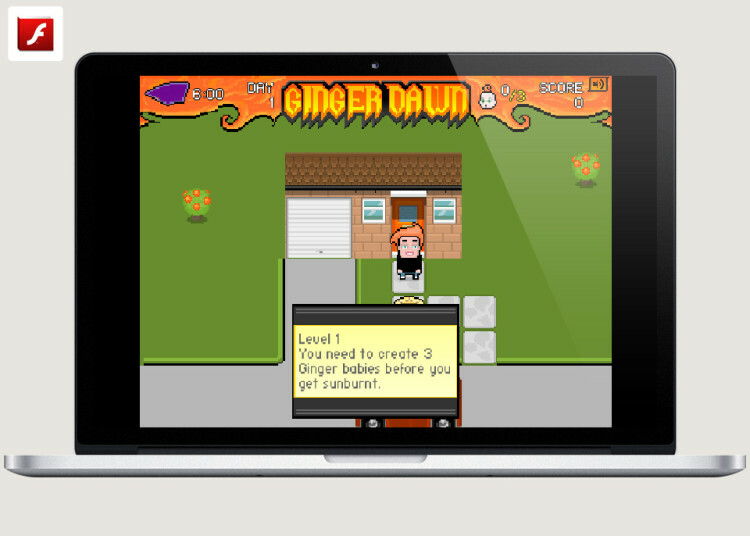 It was designed to be quick to play and replay, perfect for the increasing mobile browser audience visiting Cartoon Network’s website.